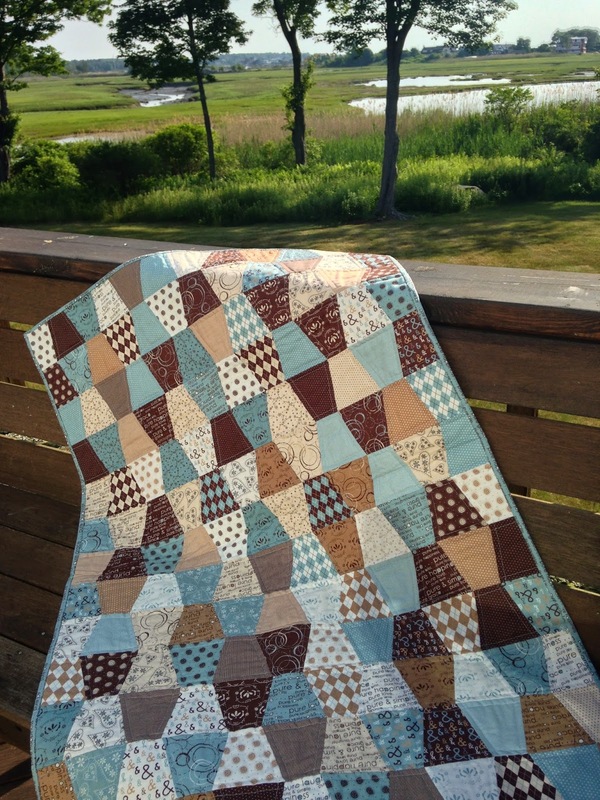 A Quilting Jewel: Baby Quilt - Finally a Finish! I love the colors sooo much! Such a pretty quilt!